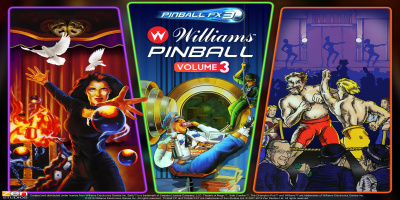 New DLC: Williams Pinball Volume 2, Williams Pinball Volume 1.
with you to Pinball FX3 at no charge! Not so hot with the flippers? !!! Je vyžadován "Update 20181009" !!! - THEATRE OF MAGIC: You have the magic! This classic table presents a ravishing magician who morphs into a tiger and abird, along with pinballs that levitate or suddenly change direction, plus a magic trunk packed with tricks and surprises. - SAFE CRACKER: You're almost in the vault! Safe Cracker combines two games into one. 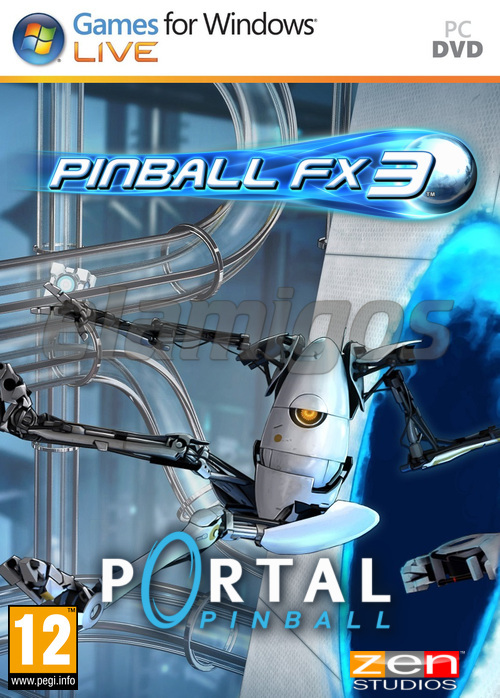 Work against time to break into the bank, then make your way around the board game in the backglass to break into the vault! NOTES: Game is made standalone and includes all precious DLC's and updates!